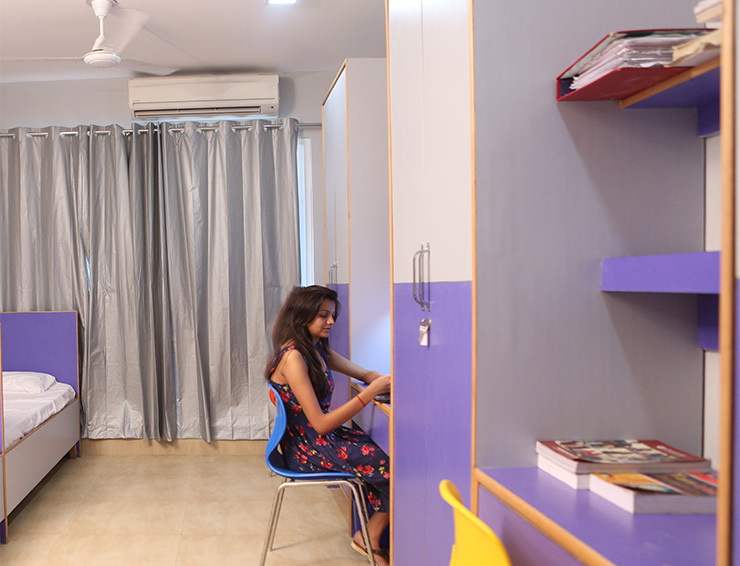 Anandam – A modern girls’ hostel in Greater Noida, an initiative by Anandam Group, started functioning since academic year 2014. Its vision lies in imparting not just housing facilities but, a homely stay, keeping all the safety and security measures intact. 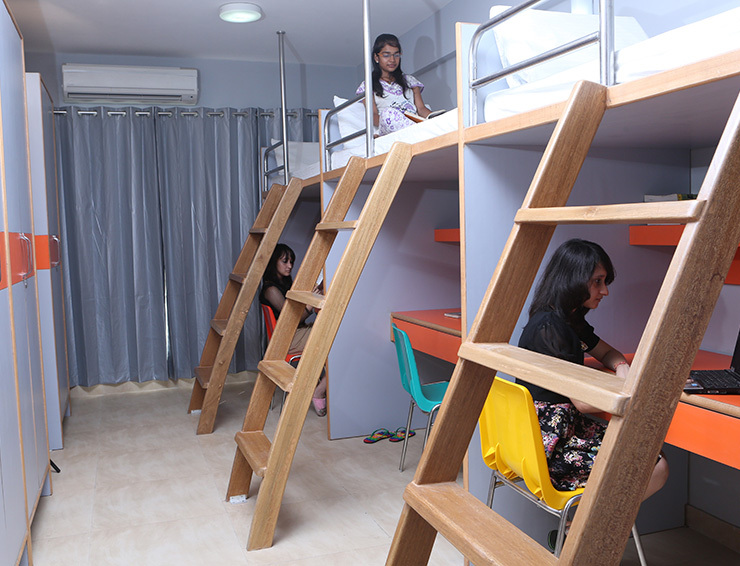 “If your looking for a safe and modern girls’ hostel, your search ends here! 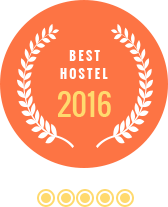 Read our hundreds of student testimonials attesting to the fact that Anandam hostel is the best girls hostel in the heart of Greater Noida with best connectivity to college/institutions. Anandam, a home truly inspired by home!